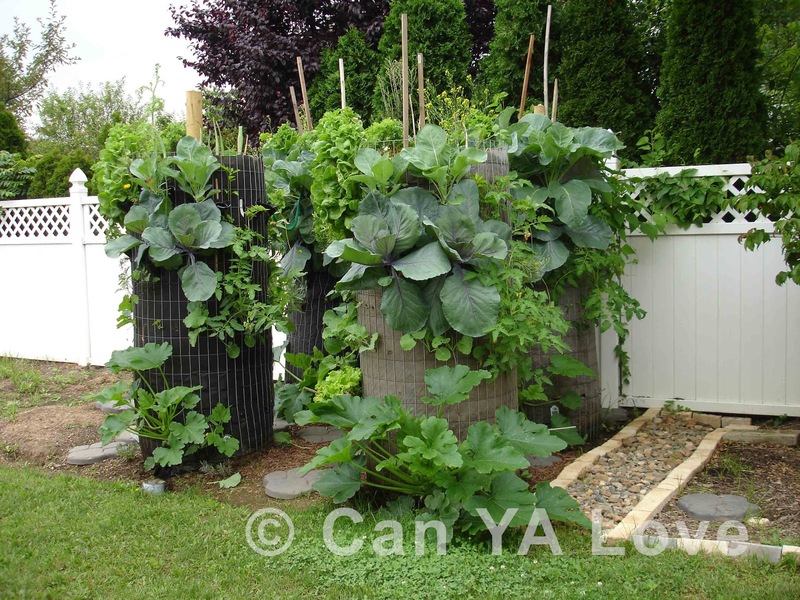 Can YA Love has created unique vertical gardens to help people all over the world grow food more efficiently. These space efficient gardens are inexpensive and easy to build. Along with construction, Can YA Love teaches students, community groups, and others aerobic composting techniques and soil micro-biology to promote sustainable agriculture and to raise awareness of the importance of healthy soil on human health. The audiences we serve are as wide as humanity itself. We work with anyone from individual families, to student groups, to burgeoning urban farmers. We strive to create a global community of CYL farmers who use our vertical gardens to do R&D on new techniques and practices while sharing their successes and failures with that community. Our unique way of growing is particularly useful in informal settlements or slums throughout the developing world. Our Growing Pillar and Growing Wall increase surface area from which to grow and are beneficial in places like slums where space is extremely limited. The systems we use have the capacity to increase the yield of farmers dramatically. A vertical pillar placed in an area with slightly more than 9 square feet of ground space can produce an additional 130 square feet of growing space (and even more with the use of trellises for climbing plants). If implemented properly, our gardening systems can change the landscape of urban agriculture both domestically and abroad. Our materials and techniques are simple and can be implemented by anyone, from a hobbyist gardener to the most seasoned farmer. We use a variety of metal fencing (whatever is available), a fabric for an inner lining, and most importantly, soil full of life! We shape these materials into the Growing Pillar and Growing Wall structures (seen above) but these gardens can take any shape. We also use innovative techniques for irrigation and water capture, making our gardens very water efficient. See the list below for all of the benefits!